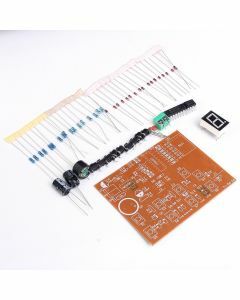 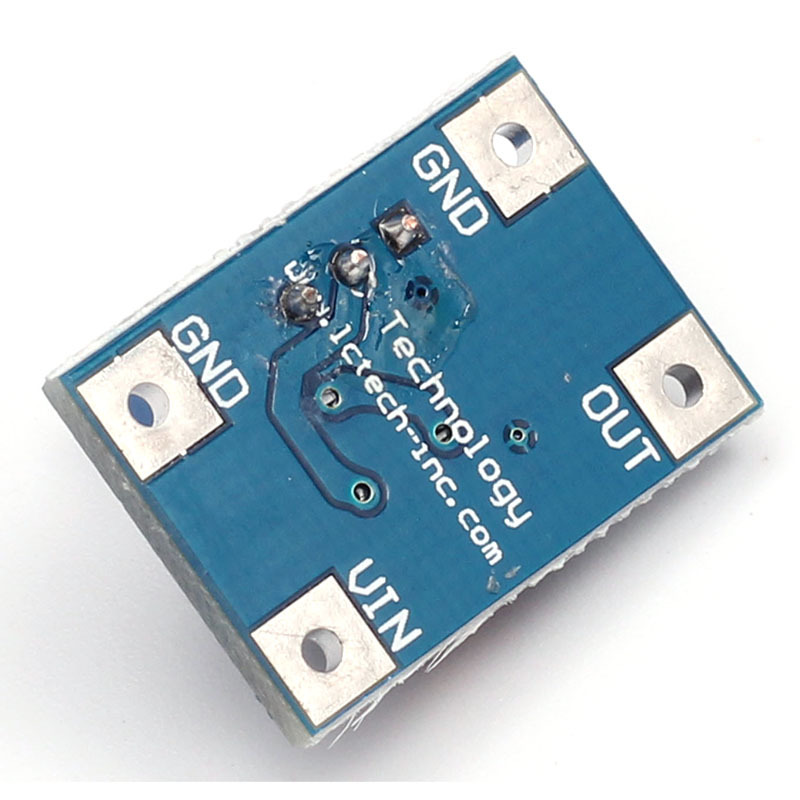 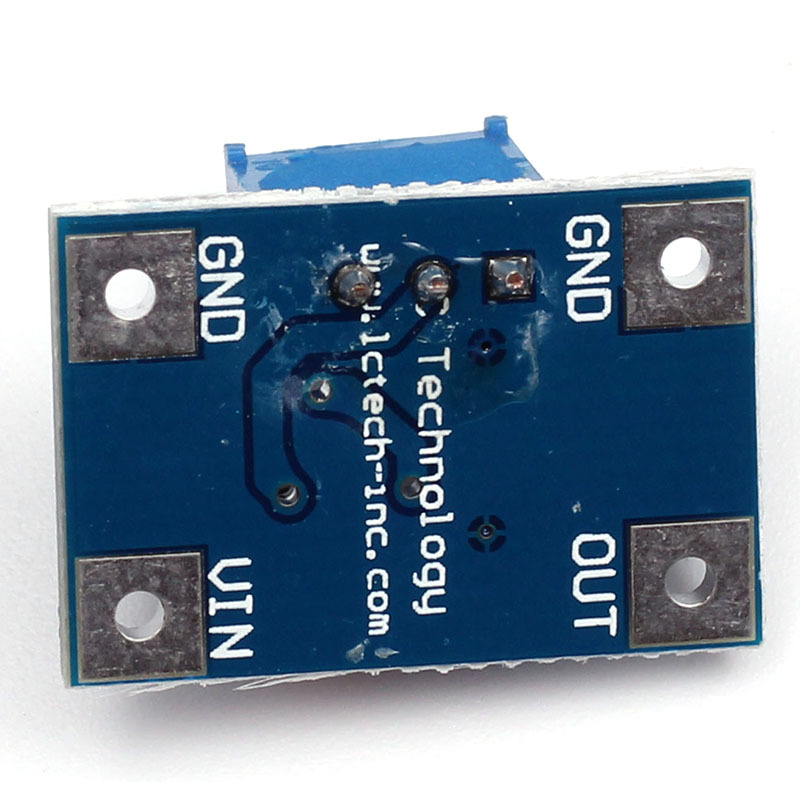 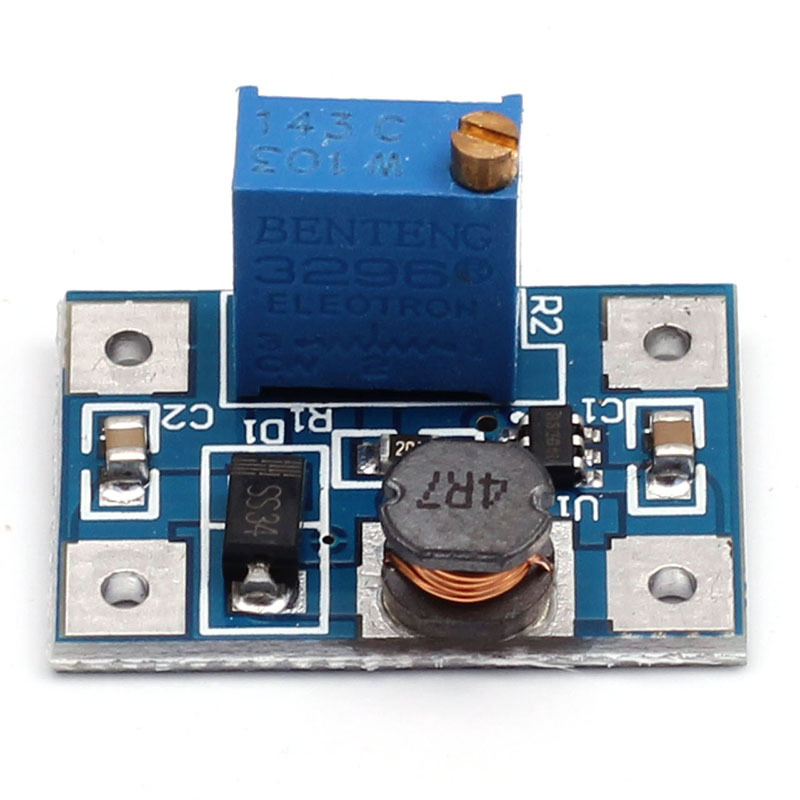 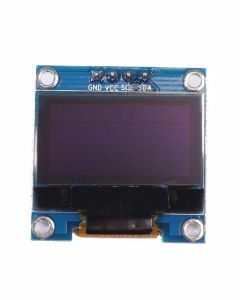 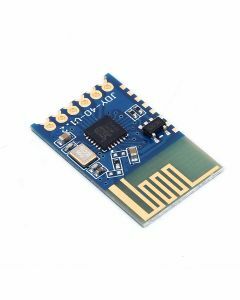 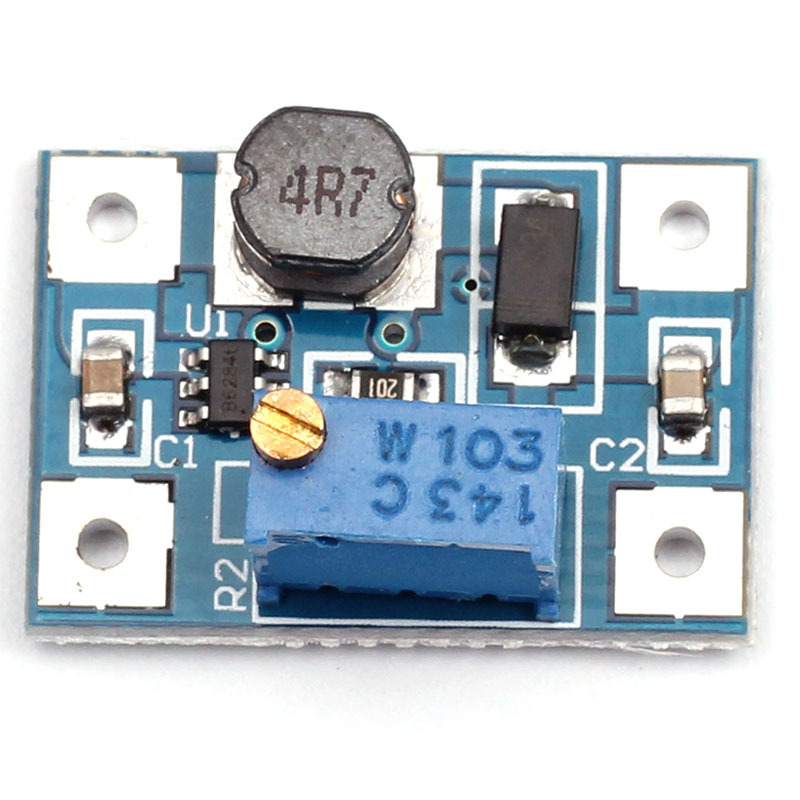 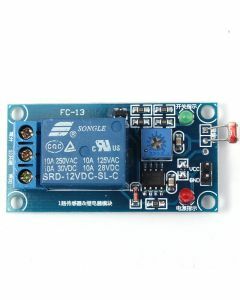 LC SX1308 booster module carrying SX1308 chip, its packagnig is small, and high efficiency. 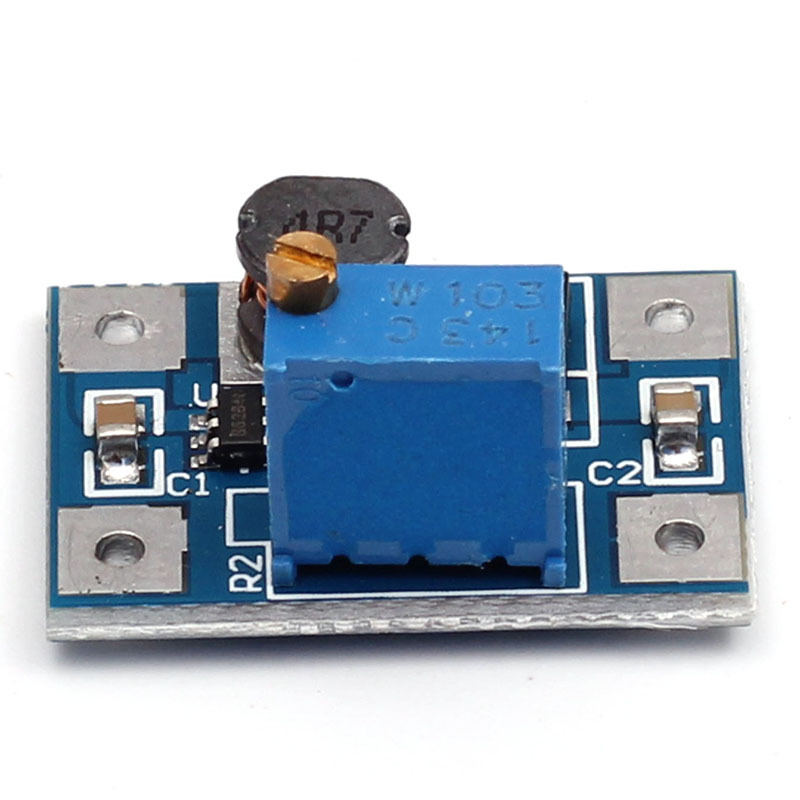 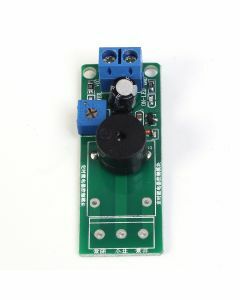 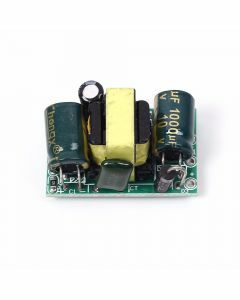 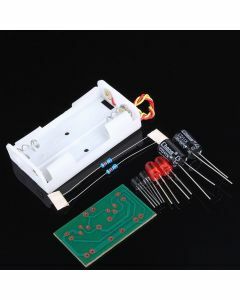 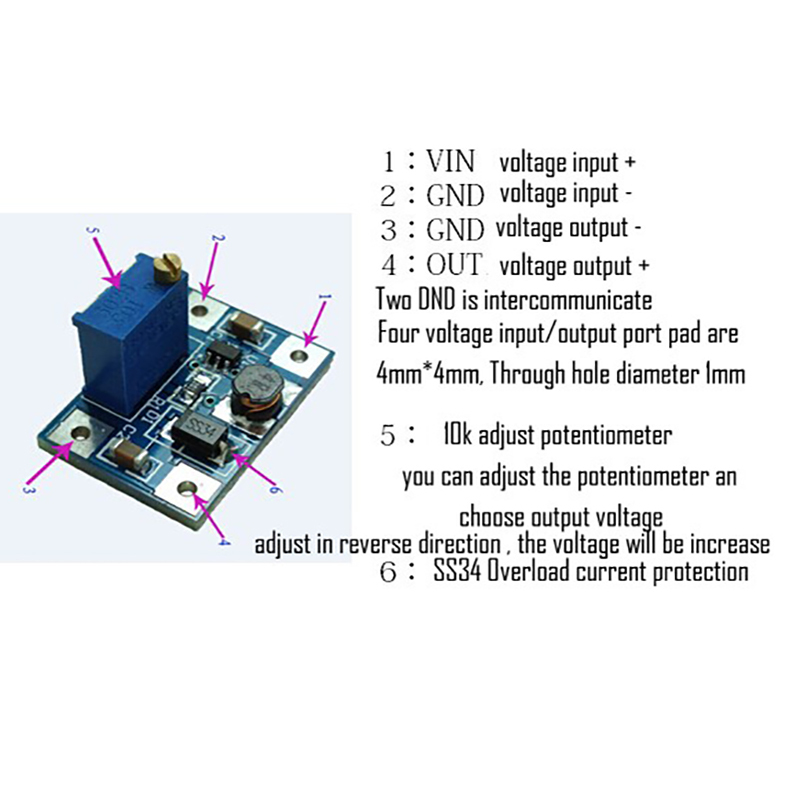 The output power can be adjust, maximum can arrive 28V and its interior integrate the lowest RDS internal resistance 100mΩ metal oxide semiconductor field effect transistor (mosfet), which can realize large current output of up to 2A. 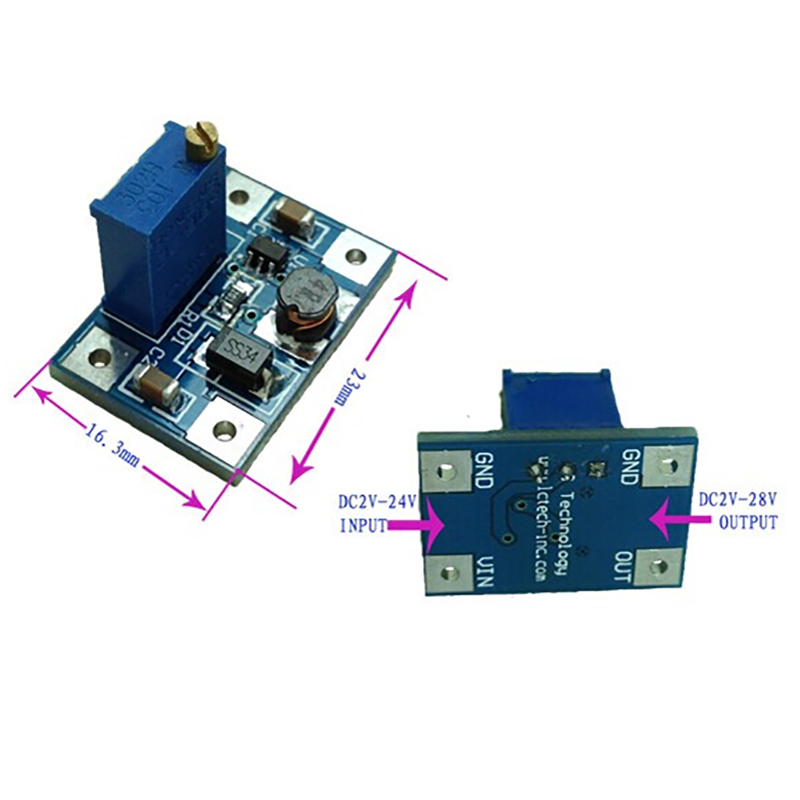 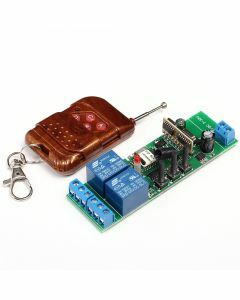 It widely used in 3G network products, digital products, mobile power supply,battery power supply, equipment, etc.